The importance of the simulation of the actual operational environment of today’s highly integrated products steadily increases. By means of simulation it is possible to reduce the number of extensive and costly testing constructions and time-consuming field trips for the testing of navigation and broadcast radio receivers. 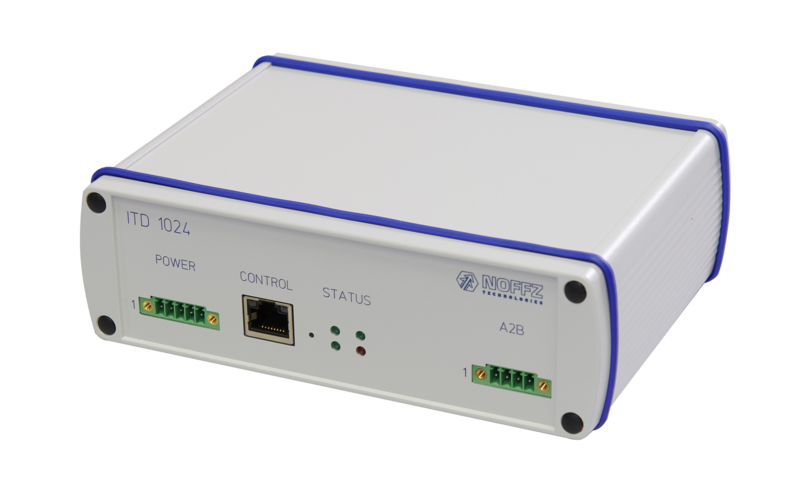 At the same time, simulation of the operational environment requires extensive and precise signal conditioning and distribution, including electrical and mechanical adaption to all common bus systems and serial protocols. 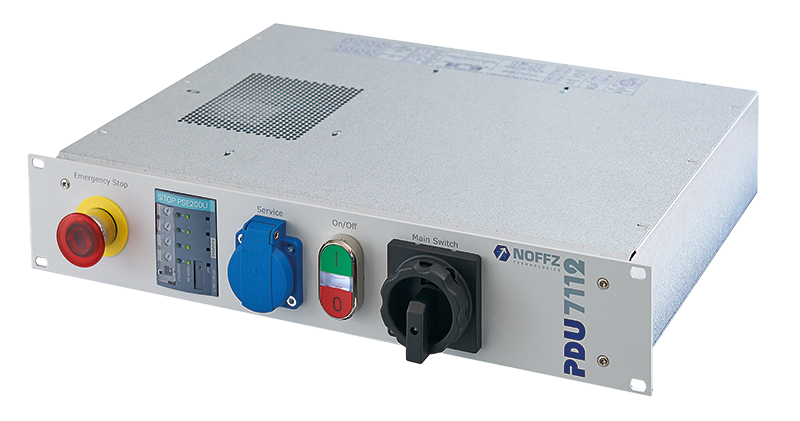 Therefore, NOFFZ has developed several specialized devices for signal distribution in measurement systems or for the simulation of operational environments. Despite their high degree of specialization, all these devices can be adapted electrically and mechanically to any operational environment and device under test. 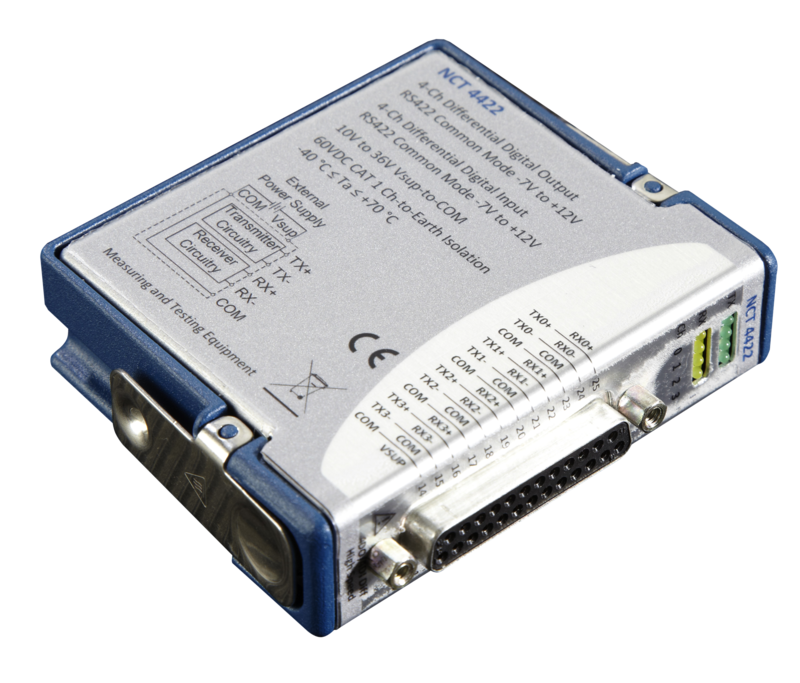 The product division of measuring and simulation devices includes flexible signal distribution racks, serially controllable and cascadable switching cards with integrated relays for high voltages and currents, USB adapter cards for SPI and I2C bus systems as well as simulation devices for navigation and broadcast radio signals, so that receivers can be tested in the laboratory without doing costly and time-consuming field trips. 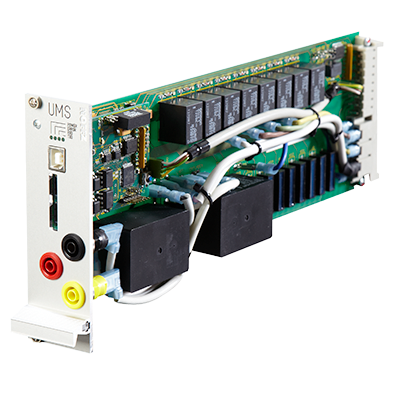 This 19“ rack mountable, USB controlled, universal switching card. On request we can create cRIO Modules.